Embrace them with a Deva Cut by DevaCurl. You are not alone with your curls and waves and you are definitely not the only one who doesn’t know how to take care of them. 65% of women have natural curls and waves and it’s rare to find one who isn’t fighting them with a flat iron, blow dryer, hair tie, and a bathroom full of styling products. 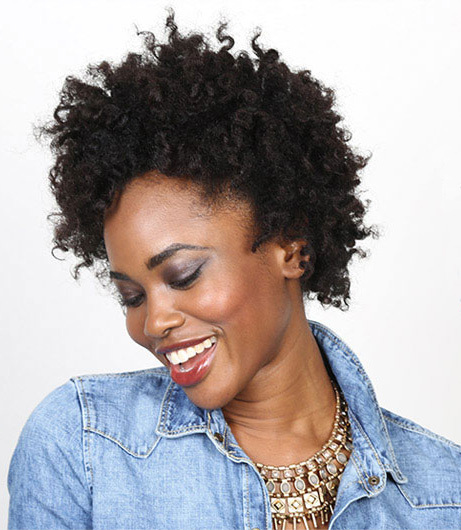 If you are ready to embrace your curls, you are ready for a Deva Cut. With this technique, each curl is cut individually at an angle so as to not disrupt the curl pattern. From slightly wavy to corkscrew curls, the cut will encourage, enhance, and control your curls allowing you to enjoy every luscious twirling lock of the curls you will love so much. Why is a Deva Cut so special? Traditional hair cutting techniques were created for straight hair. The Deva cutting technique by DevaCurl is a revolutionary method for cutting curls, waves, and natural textures. Deva Cuts are customized to enhance your unique curl pattern. The Deva Cut technique requires advanced training. Stylists are taught to work curl-by-curl, while dry (as it is worn). 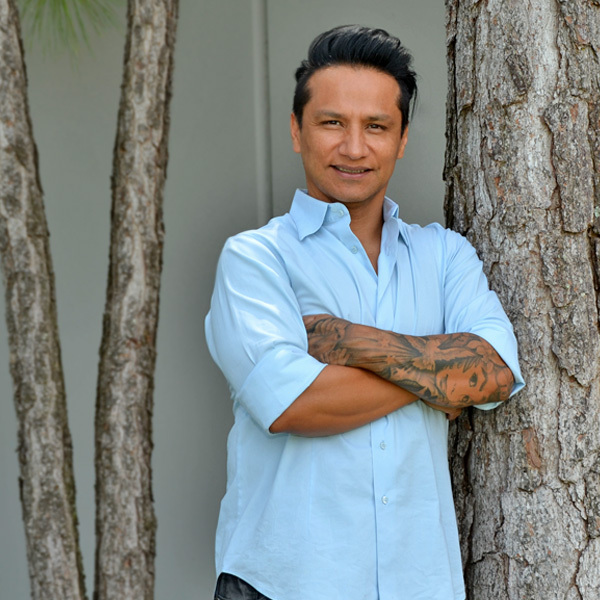 This technique allows the stylist to see the hair in its natural form and allows them to sculpt the hair to your lifestyle, personality and preferences. Your hair will be easier to maintain and style and you will finally love your curls. Is a Deva Cut right for me? A Deva Cut is designed to make the most of your unique curls. If you wear your hair curly or wavy, you’ll love a Deva Cut. 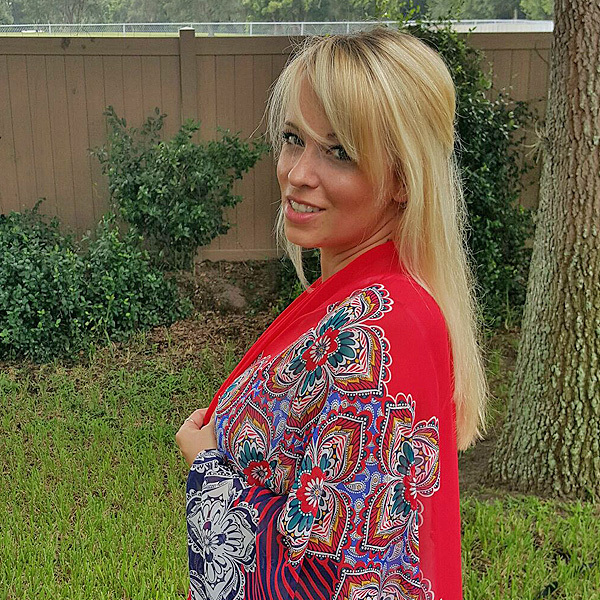 Your hair will look healthier, will be easier to style, and will hold your style better in the Florida humidity. 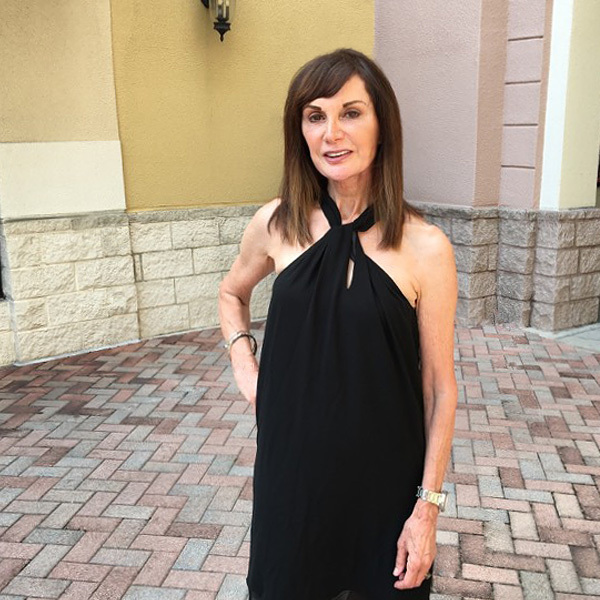 The cut will not, however, be perfect when your hair is worn straight. 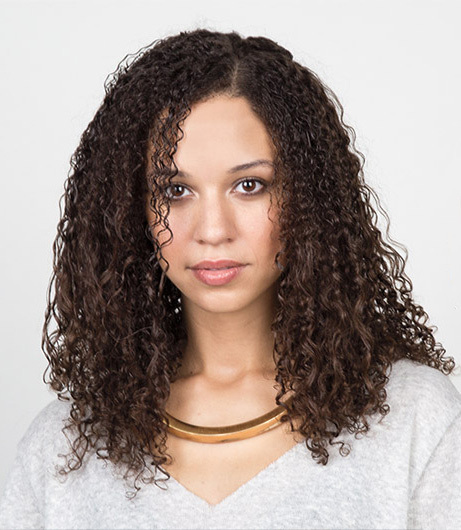 If you want the option to wear your hair both curly and straight, the Deva Cut may not be your best option. Your stylist will use the Deva Cut dry-cutting technique. 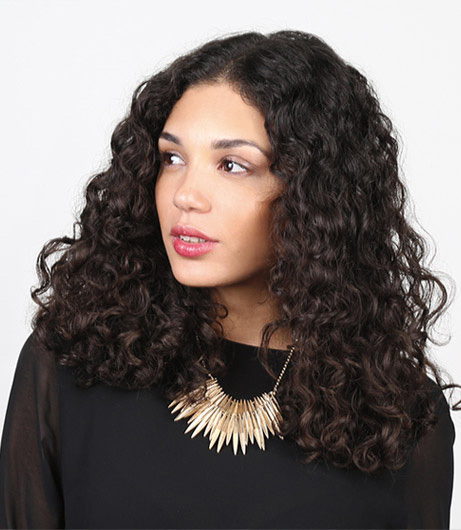 Please arrive at the salon with your curls detangled and dry, in their natural state. Prior to your appointment, it’s best to let your hair hang loosely. Avoid ponytails, clips, and hats. How do I take care of my new DevaCurls after my Deva Cut? 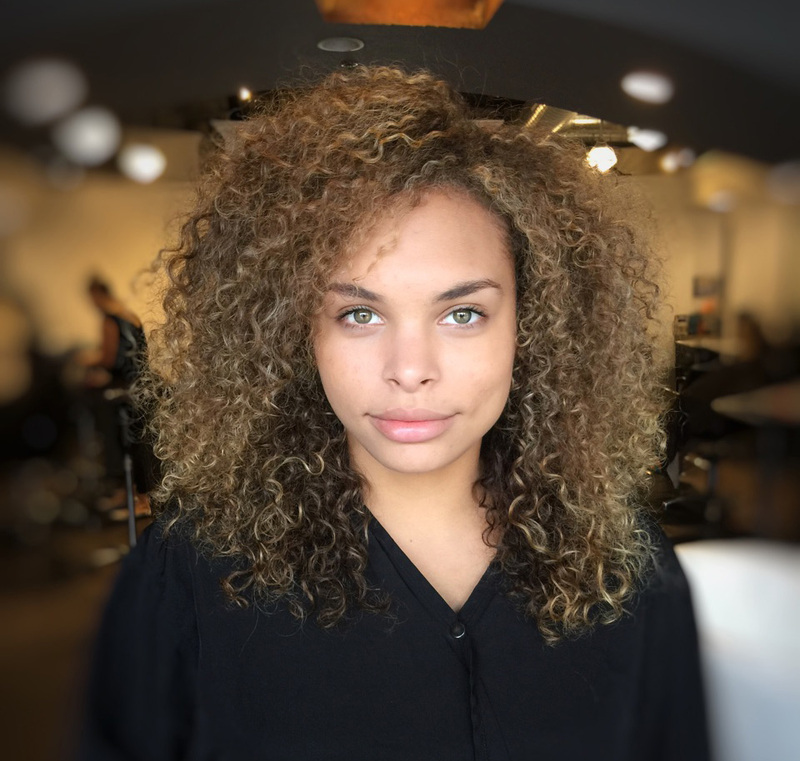 Your salon service includes a curl coaching session and a personalized product prescription that will help hydrate your curls and make it easier to maintain your new style at home. Treat Your Curls to the Best Products Available. 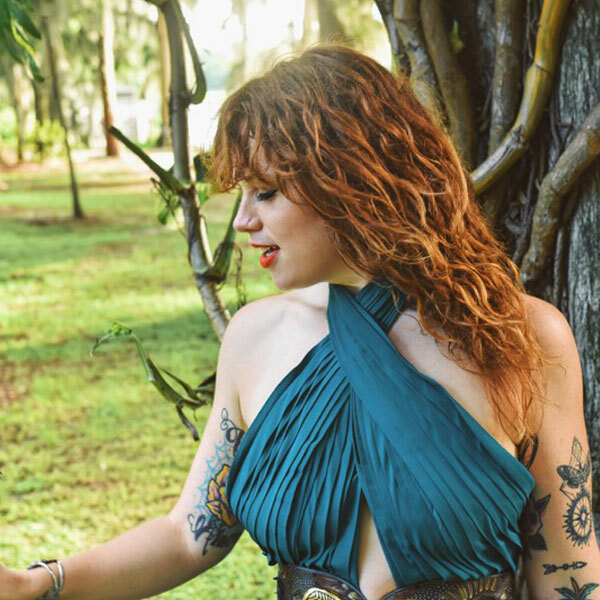 We’re the only salon in Orlando with the 3 top curly hair product lines available. Curls are as unique as your personality. Asking curly haired clients about their curly haired challenges will almost always give a unique answers. Shine, volume, bounce, frizz, hydration, strength, and out-of-control curls are just some of the answers you will hear. Finding the right products to go with the right cut can make all the difference. DevaCurl, Kerastase, and Bumble & bumble curl products can be mixed and matched to give you better options for healthy, beautiful curls and waves than you’ve ever had before. 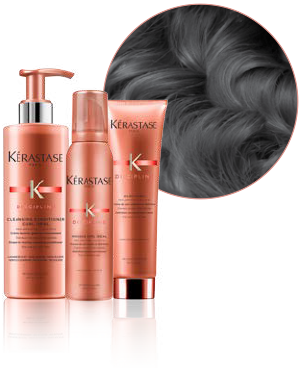 Kerastase Discipline Curl Ideal is the only product line formulated for all curl types. Most curly clients have more than 1 type of curl pattern. Some have up to 60 areas where the pattern varies across the scalp. 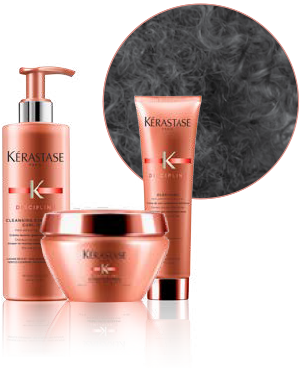 Where most curl products are formulated to address a specific type of curl, each Kerastase Discipline Curl Ideal product is formulated to be compatible with every curl type. 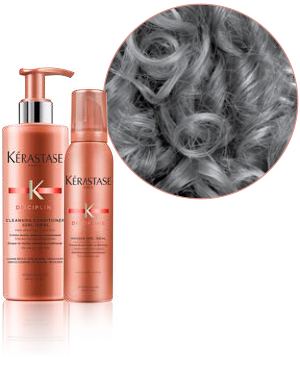 Combining patented breakthrough ingredients Pro-Kératine with Hydrolyzed Elastin, Curl Ideal’s unique properties perfectly tame curls while providing an extreme fiber elasticity. Whether you want glamourous, sensual or vivacious curls, find the expert solution perfectly suited to your curls. Frizz-free natural movement and enhanced curl definition and shape. No crunch and no “wet-look”. 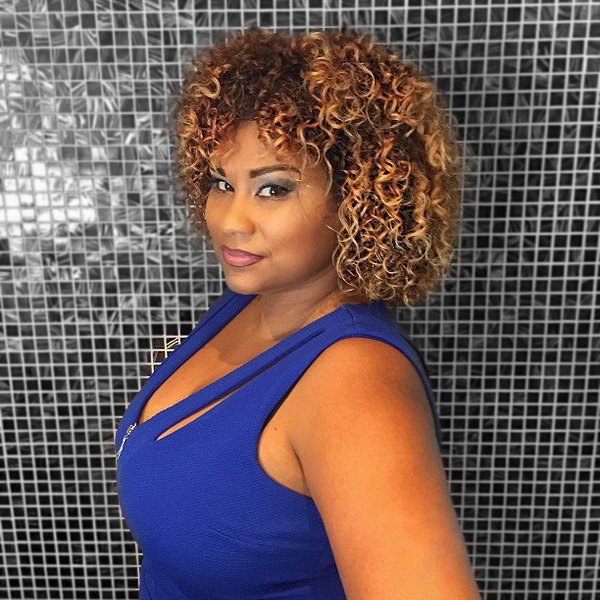 Healthy hydrated curls with shape and definition. Control volume and frizz while strengthening and nourishing your thick hair. Bumble & bumble Bb.Curl multitaskers can be mixed and matched to create a recipe for every curl type. Waves can get limp, so this combo is perfect for extra lift. The primer has soft hold, and the mousse softens and defines. This cocktail gives ringlets a lovely blend of hold and light moisture. Mix the gel-oil with the creme for nice definition; a great combo on coils. Together, these stylers add weight and moisture to dense hair. DevaCurl Products for all Curl Kind. 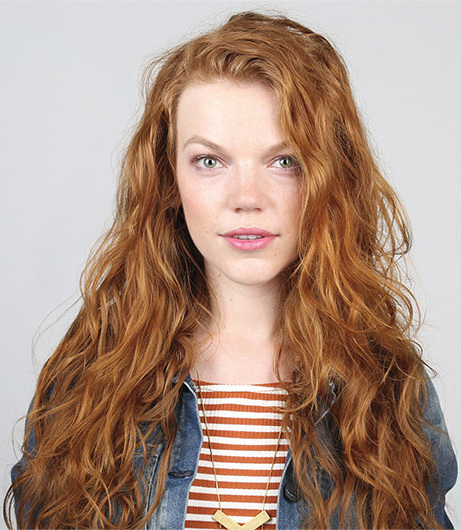 Your hair, wavy, curly or super curly, is transformed. No more dryness. No more frizz. With DevaCurl’s gentle cleansers and conditioners, all you’re left with is beautiful, healthy curls that can handle any style you feel like trying.